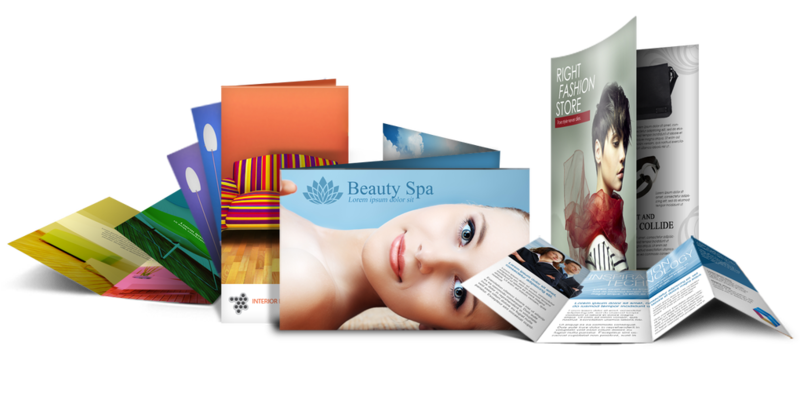 Looking for high quality brochures printing company in Melbourne? Then you’ve come to the right place! Whether you need sales brochures, real estate brochure, product displays brochure, trade editions, menus for your restaurant or cafe or handouts, APFD can provide you with a range of options designed to maximise your marketing and minimise your costs. A printed brochure is a great way to demonstrate your product or service to a prospective client or customer. We offer a complete brochure printing service. It starts with an eye-catching design from our creative team that will present your business in a professional manner. We will then print your brochures in full colour on our quality machines and finish them with either staples or stitching. So it’s an important document to get right. These days, brochures come in all shapes and sizes. From the typical three-fold (tri-fold) DL, to smaller A5 (half the size of an A4) mini-books or larger A4 brochures. How you present your company brochure is a personal choice, driven by how much, or how little, you want to tell your clients about your business. Brochures are distributed by mail, handed personally or placed in brochure racks. Unlike a flyer, a brochure usually uses higher-quality paper, more colour, and is folded. You will attract more customers with a full colour brochure that will create an outstanding first impression. We can supply you with slick, attention-grabbing brochures that will stand the test of time and enhance your business. A6, DL, A5 and A4 standard brochure. Ideal for product and service catalogues. Wide range of stocks available. Catalogues are perfect for showcasing your range of products to clients. They are typically printed in full colour and are saddle-stitched. We offer a wide range of inks, paper stock and finishes so that your catalogue can stand out from the rest! No matter the size of your budget our graphic design team will work to ensure the result is effective and positive. 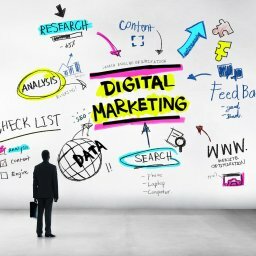 Our expertise in creative design, marketing and pre-press makes your projects come to life and convey the message you are wanting to get across. Click here for a free design quote!